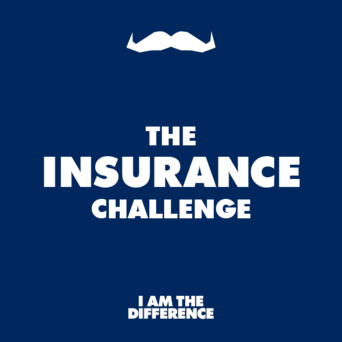 The insurance industry of Canada is proud to support Movember one Mo at a time!  Le secteur canadien des assurances est fier d’appuyer Movember, d’une moustache à l’autre! I may get in trouble identifying us as an "Insurance Company" (it's Financial Services, don't ya know!) 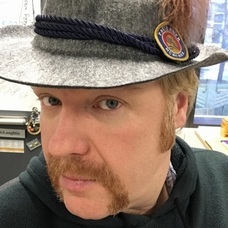 but hey...it's an excellent cause and we've been along for the ride for 10 years now!! !